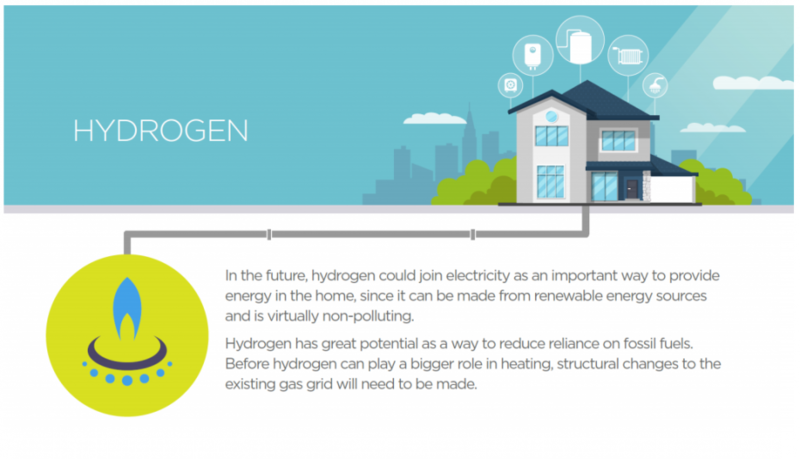 What are the barriers preventing hydrogen heating in our homes? 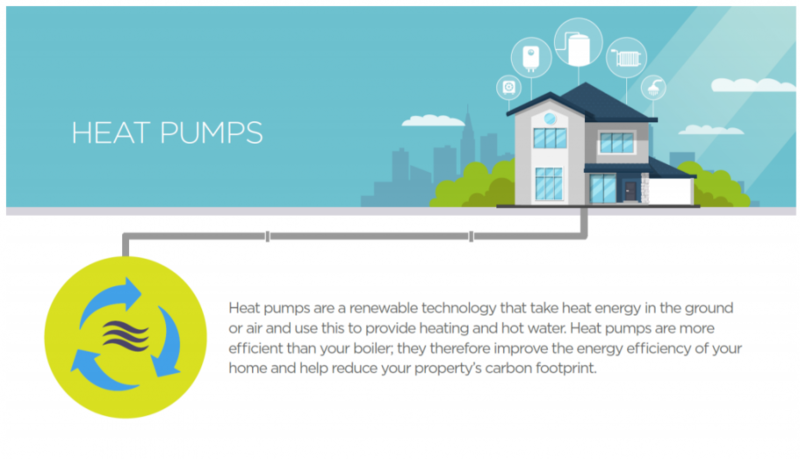 Element Energy worked with researchers at Madano on a project commissioned by the CCC, to understand public acceptability of two alternative low carbon heating technologies for heating homes in the UK – hydrogen for heating and heat pumps. Bringing our deep expertise in the low carbon heating sector, we provided the technical guidance for Madano’s research, which consisted of a number of focus groups and a nationally representative survey. The research found that over three quarters (76%) of respondents stated that they are concerned about climate change, with the same number (76%) believing it is important for UK homes to switch to alternative low carbon energy sources for heating their homes. However, there is limited awareness about the need to switch over from natural gas, as over half of those surveyed (57%) have never heard of the need to, or know very little about it. • How well the technologies would meet modern heating needs (quieter, faster, more concealed technologies). Therefore, the research found that while the public understands the ultimate need to switch from natural gas, there remain challenges for the public to accept the alternatives. 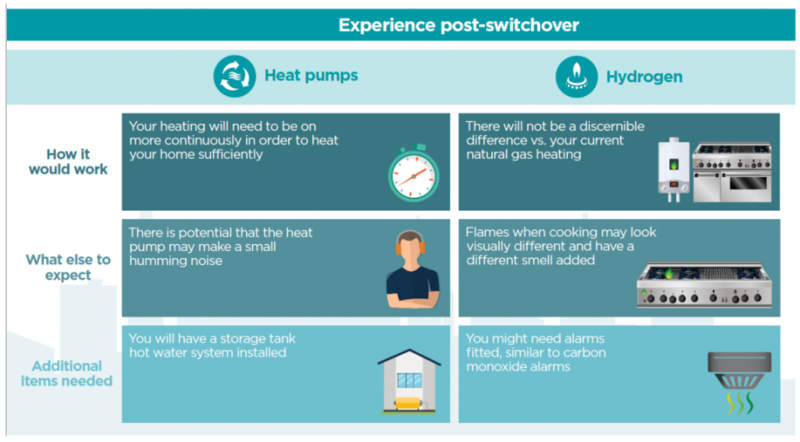 The study concludes that greater emphasis on education about the heating technologies, and how the household will benefit from switching heating technology, will be required to secure public acceptability. For more information, please contact Sam Foster (Built Environment team lead). This entry was posted in Buildings, Hydrogen and Fuel Cells. Bookmark the permalink.